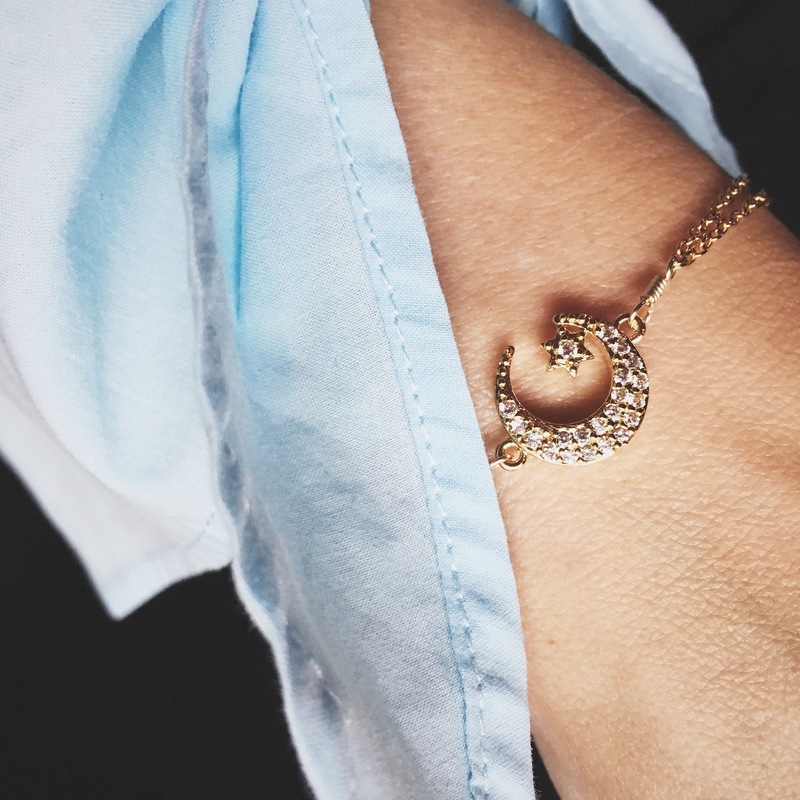 Have you ever found a piece of jewelry that literally makes you feel like anything is possible when you wear it? With all the fringe recently dominating the runways, it should come as no surprise that tassel accents are a major trend for spring 2016. 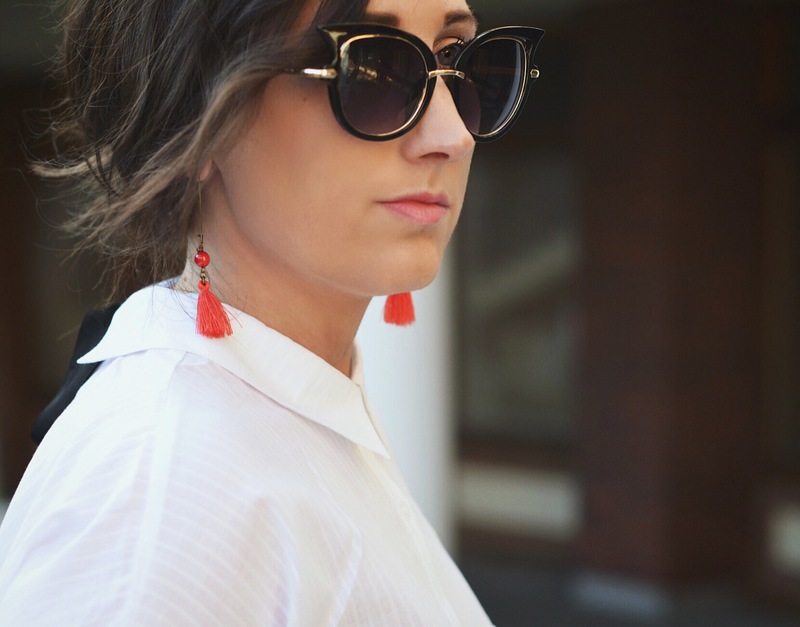 From the shoulder-grazing hoops at Oscar de la Renta, to statement necklaces accented with the festive adornment at Tommy Hilfiger, tassels are simply an easy way to update your wardrobe this spring.